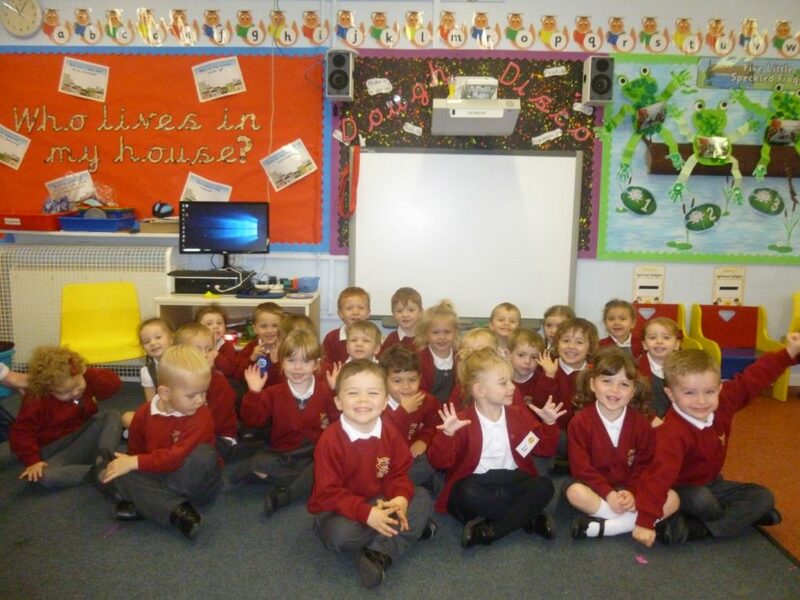 We are Hillside’s Nursery class, we are fun, happy and confident little children. Our class teacher is Miss Hewitt and she is supported by Mrs Dixon, Miss Carr and Miss Riley. During our dinnertimes we have Mrs Toye, Miss Riley, Mrs Millington and Mrs Williamson looking after us. In Nursery we LOVE to learn through our play, in our classroom we have so many different activities to explore including sand play, water play, reading, role-playing, imaginative play with small world, construction and much more! One of our favourites is being creative…. We enjoy painting, collaging, making playdough models, drawing and writing. Sometimes we get a little bit messy BUT it means we have had lots of FUN! Each day we like to take part in a phonics activity, this is built on throughout the year to give us the skills to be able to read. The early stages of phonics include lots of listening activities, listening for rhymes, sounds in the environments and exploring musical instruments. This is followed by learning the sounds each letter makes. We also like to take our learning out of school, we go on some very exciting trips during the school year, these include a visit to Amerton Farm to visit Santa, a visit to Hoo Farm to see the lambs and a visit to Manchester Airport Runway Park!